As you reflect on the year that was, we ask you to ponder the following questions. Is your body fat too high? Do you suffer from brain fog and or a lack of motivation? Do you struggle with understanding what to eat and when? Do you go to the gym week after week and month after month without ever making visible progress to your physique? If you can answer YES to any of those questions, isn’t it time you took your health seriously? Kindle Editions priced at $5.95! These prices will last until Midnight Monday December 28th only. 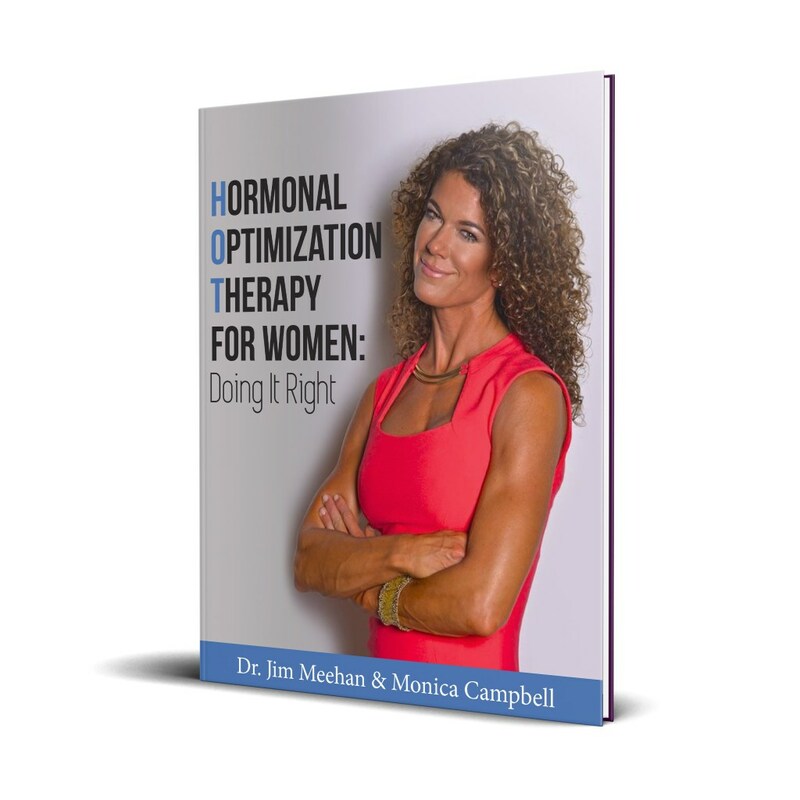 What better choice can you make starting 2016 than arming yourself with the best information found anywhere regarding hormonal optimization, strength and endurance training, nutrition, and supplementation? Dr Osborn and I have left no stone unturned in laying out the foundational principles necessary to live your life longer and stronger. If your life is enriched by reading our books, please don’t hesitate to leave us an honest review. Doing so ensures both books are featured prominently in the Amazon search engine-giving more folks an opportunity to become aware of their life improving information. And if you’re contemplating putting your newly gained knowledge into action, book your trip to SOAR in February. Questions? I answer every one of your emails, so don’t be shy.